Last time I posted this recipe was 2012! I made these meatballs over the weekend and changed the recipe a bit. They are even better now. Martin said they reminded him of the ones his grandfather made. Must be the savory. That is the new ingredient added over the weekend. Either way, with or without savory, they are simple and delicious! Enjoy! 3. You can grill or fry, whatever is easiest for you. If frying, add 1 Tablespoon oil to pan. Depending on the size fry/grill 2-4 minutes each side. 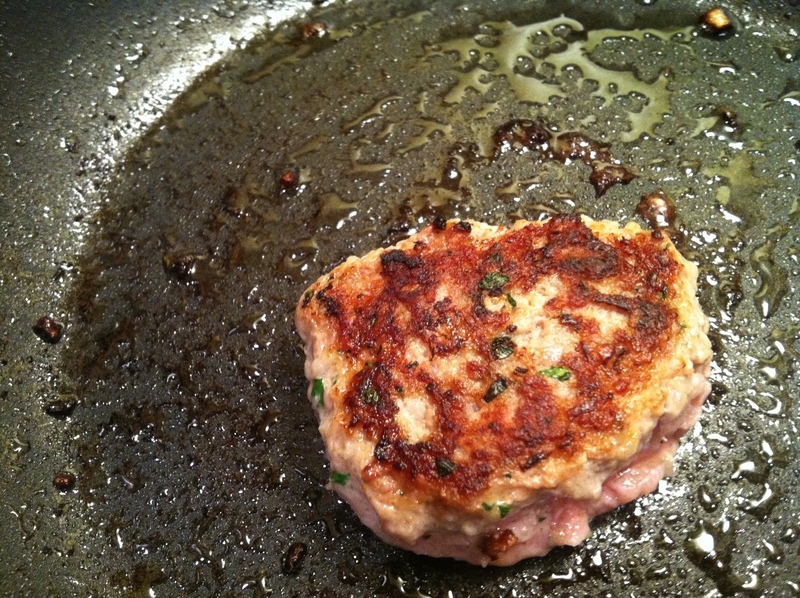 When frying I dip each side in flour before placing in frying pan. Martin used to enjoy this quick meal when he lived with his grandparents in Sofia. Always nice to bring back some fond memories in your kitchen for those you love.